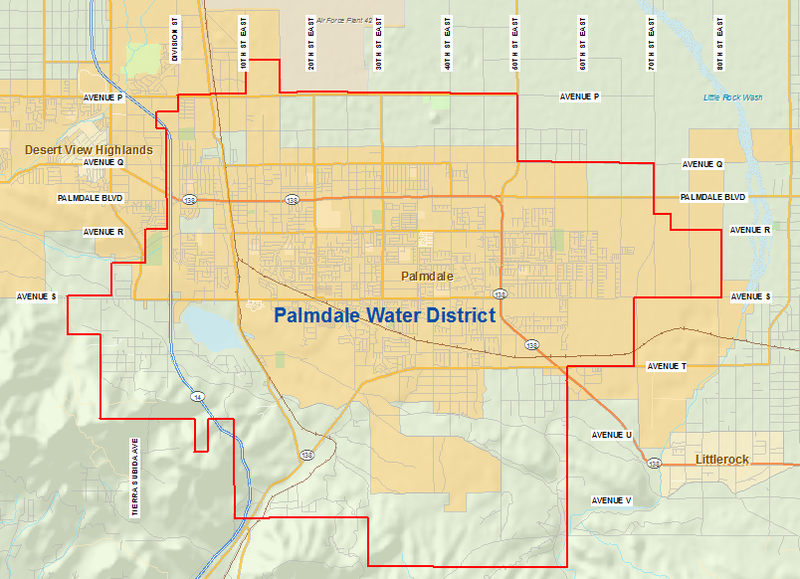 Palmdale Water District Committees are formed to address specific ideas or serve specific groups within the District. They coordinate efforts around topics such as recycled water and environmental restoration. 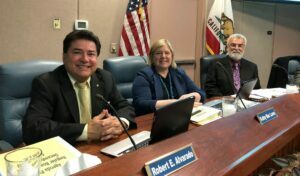 They also act as liaisons for organizations such as the Antelope Valley State Water Contractors Association or the Association of California Water Agencies & JPIA. In recognition of the fact that additional administrative work is required of our Committee members, these individuals are given a small ($150) in exchange for their time, in accordance with the Fair Political Practices Commission (FPPC) Regulation 18705.5. For more information visit the FPPC website. VIEW FORM 806 – AGENCY REPORT OF PUBLIC OFFICIAL APPOINTMENTS. Included here are the agendas for current and past committee meetings along with the approved minutes. Dates shown corresponds with the date the meeting occurred. Capital Improvement Fee, Assessment Parity Charge, etc.